With 2 convenient locations, we offer brand new, state-of-the-art facilities. We pride ourselves on being the absolute best in the self-storage industry. 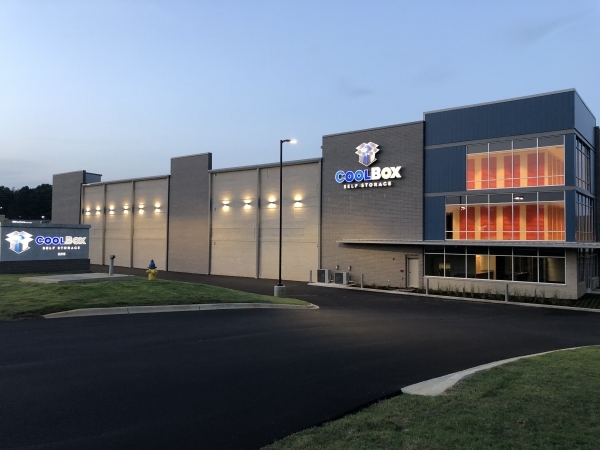 We know that you, as the consumer, have many choices and weâre happy that youâve considered CoolBox Self Storage as your provider. 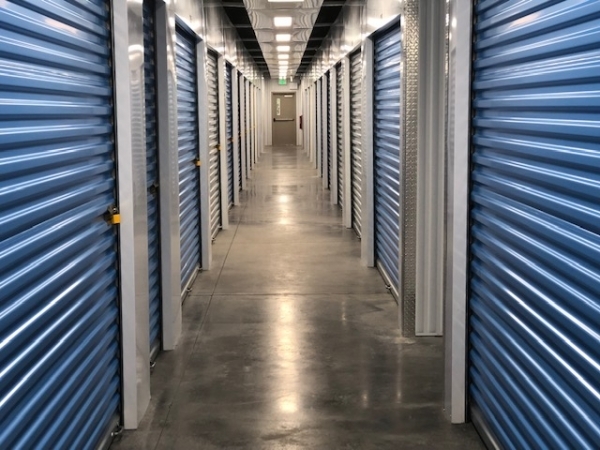 Our attention to detail and superior customer service is what separates us from other self-storage facilities in the area. Call or email us today and we will help you make the right decision about which storage unit would be best for you. 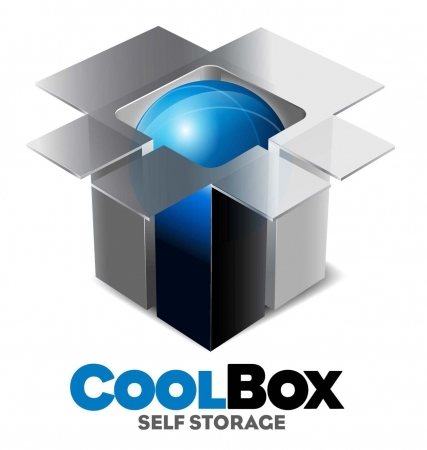 CoolBox Self Storage offers many wonderful features and benefits when you rent a storage unit. Our clean and well-lit office offers free Wi-Fi and a self-service coffee bar. Our showrooms are stocked with a full line of packing and moving supplies! Please feel free to contact us anytime with questions, or to schedule a complimentary tour.